We are blessed that you are here. Take a minute to check out our app. There’s a lot going in here at PTC3, and you can get whatever information you need right here. Of course, we’d love to see you on Sunday morning as well. There’s something for everyone at PTC3, and if you have any questions, please go to the Connect area and let us know! God bless, have an outstanding day! 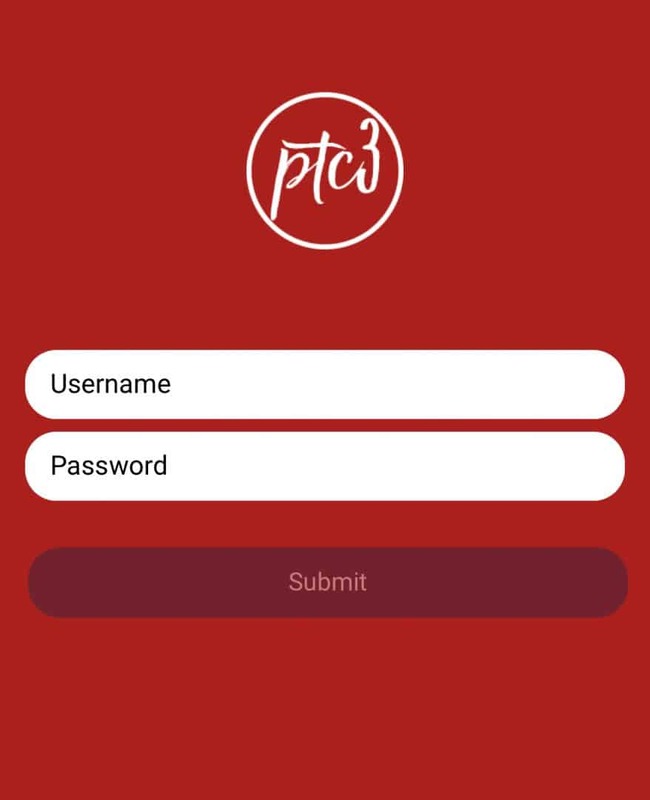 The purpose of the new PTC3 TR3E app is to help member to Get Connected and Stay Rooted. 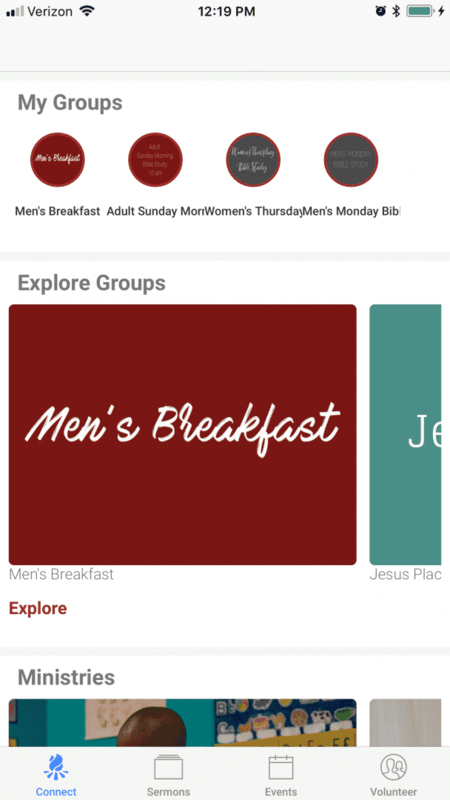 Browse and connect with small groups, volunteer opportunities, devotions and more. This is just the first phase of the roll out so please stay tuned for app updates as we continue to grow. It will be available for use soon on Apple and Android. In the meantime, you can create your user account here to be notified as soon as it becomes available. Many of you have signed up with scheduled recurring giving through our old app and through our website. The new website and mobile app uses the same payment processor so there are no changes needed on your part.